2017 marks 25 years in business for Sauve Heating & Air Conditioning. Yes, it’s a big deal and we’re pretty excited. And proud. And although 25 years is a wonderful milestone, our roots actually dig a little deeper still. 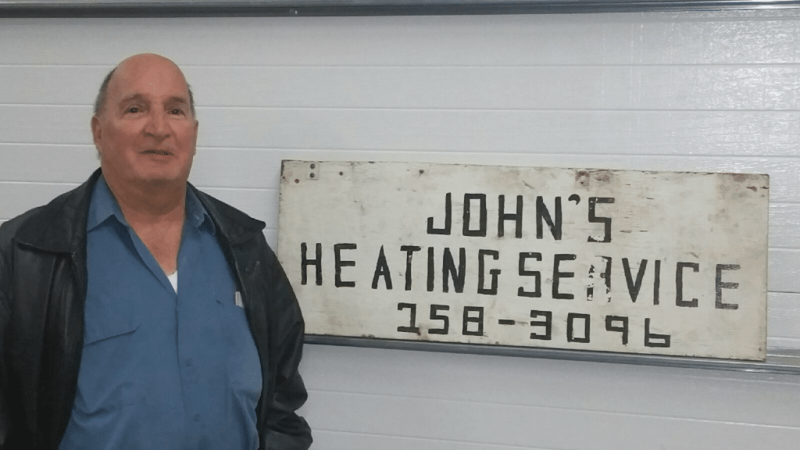 John Sauve – Grandpa to Ben and Father to Don was the first to get into the heating business in the North Grenville area. Back then, we wouldn’t have been known as “Sauve Heating” but it’s really where our story began. 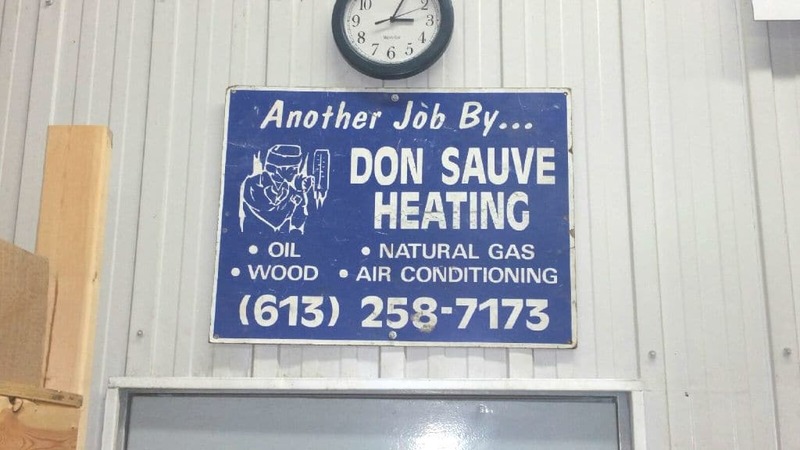 It wasn’t until 1992 that Don started “Don Sauve Heating” – or, as it’s now known today: Sauve Heating. But, enough about us. The real story is YOU. Our amazing customers and extended “Sauve Family.” We love what we do! 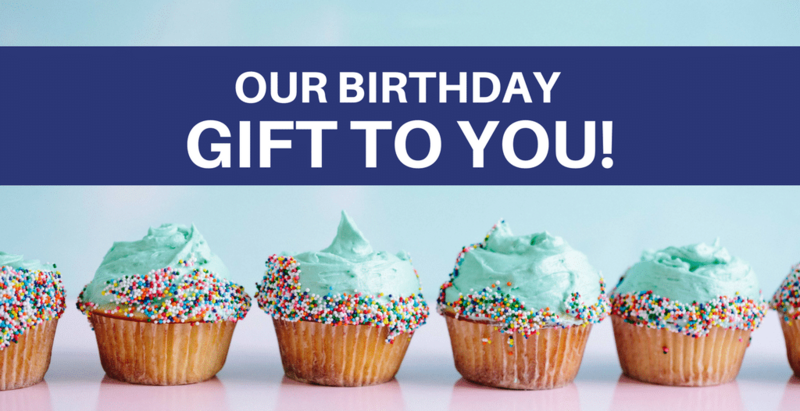 To thank you for your continued trust and support, we’re offering special anniversary savings. Yup. It’s that easy! Furnaces, water heaters, air conditioners … if you’re one of the first 25 to purchase a piece of equipment during this campaign, you’ll save 10% off the purchase and installation. But, the savings don’t stop there! Be sure to ask about current energy efficiency incentives available, as well. *Limited time offer. Not to be combined with any other promotion.